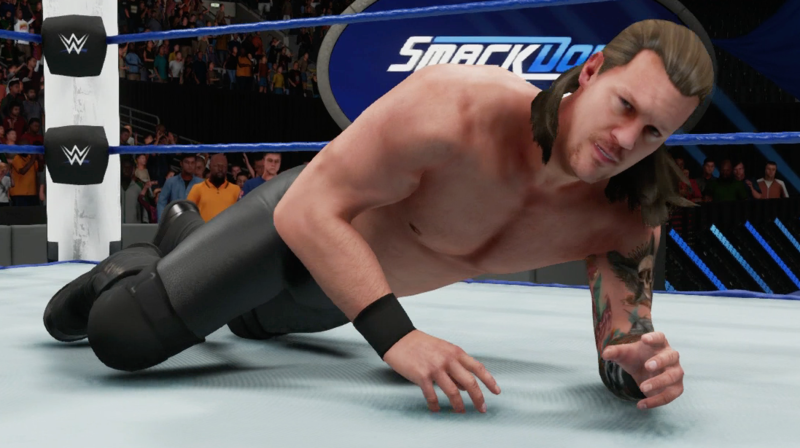 Creating a 5 star match in a WWE Game can be difficult, the unpredictability of the CPU can always throw up a botch or too. With our personalised match scripting service we take the unpredictability away, we will create the desired match of your choice from start to finished. 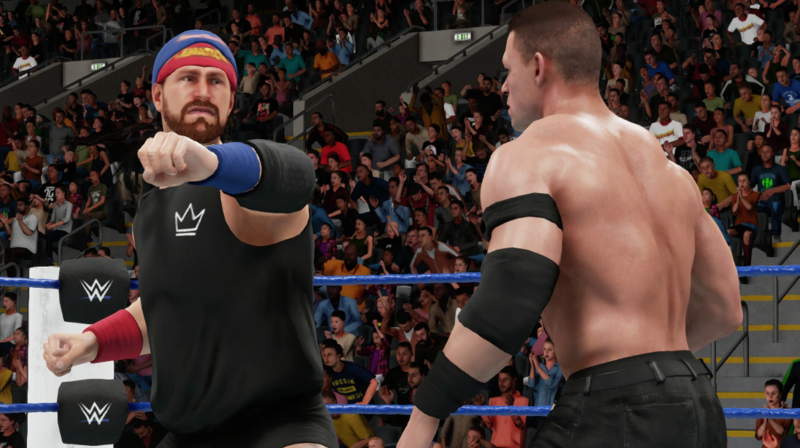 Depending on the complexity of a match, custom spots will be agreed and placed using the Highlight Reel, we want each match to feel real and for your audience to be immersed in the action. Each match will treated differently and customised specifically to tell the narrative of your story and of course, the most important part of this service! Every match put together will be botch and glitch free! Click here to discuss or submit a match scripting project. Need clean looking arena? or a prestigious championship? 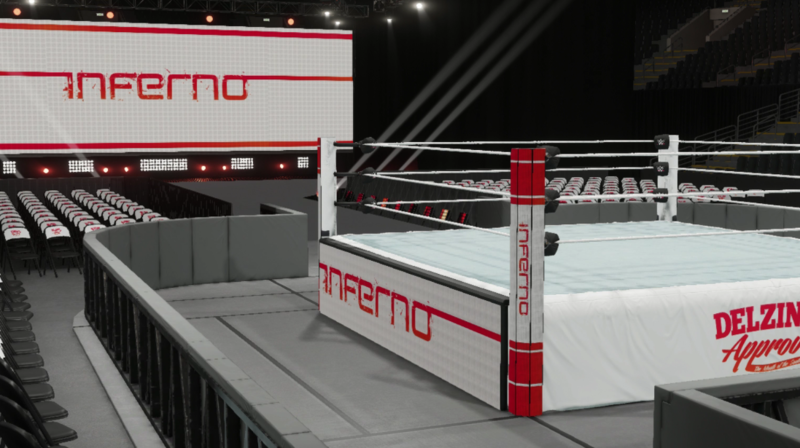 We have always taken great pride of the visual representation of our content and nothing is more important than an arena where a 2K Story or Universe Mode takes place or championship which represents your brand but the creation process is not always easy. Having a vision is one thing, creating it is another. An arenas foundation or a championships recognition is hugely important and style, size, branding and colour are just a few areas to think about. We will work with you and discuss these areas and what your arena or championship needs to achieve, once understood we will bring them to life. ​Click here to discuss or submit a match scripting project. A high quality promotional package can excite and engage an audience, it can also tell the history of a rivalry or the patch of a chosen superstar. Over the years we have created many promotional packages to support our 2K Universe Mode and for custom projects. The goal is simple, to make them as epic as possible! Now we are offering the same service to you. Provide us with a soundtrack and your footage and we will bring an epic promotional package to you. We are also happy to create packages from scratch but these project will take slightly longer. ​​Click here to discuss or submit a match scripting project.